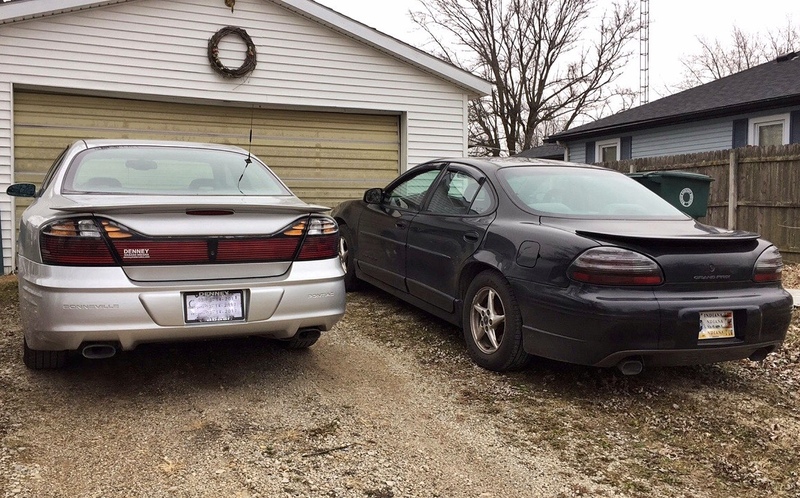 Select your favorite out of the two cars by clicking either the "Vote for This" for the left car and "Vote for That" for the right car. 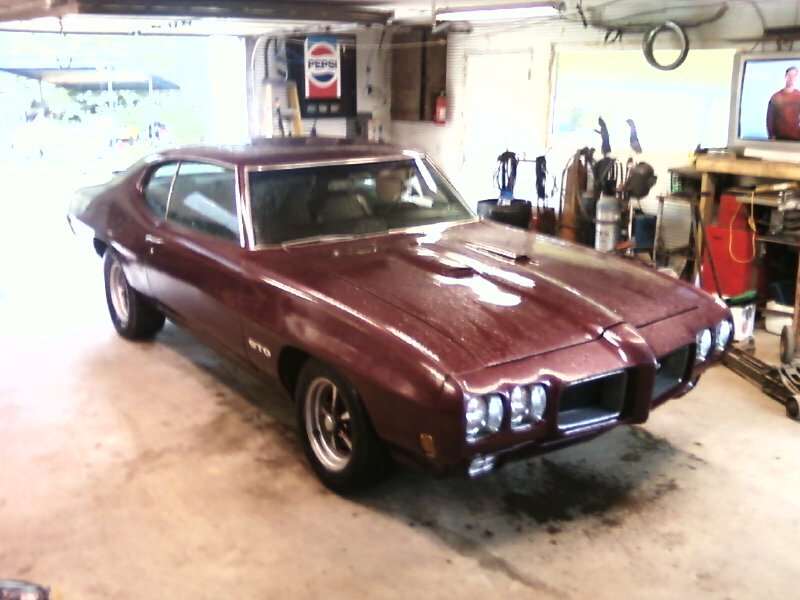 To have your Pontiac be eligible, please add it to our Garage. Tired of these Ads? Upgrade Today!